Fever FM has powered the sports revolution in the country with partnerships with the biggest franchises across Delhi, Mumbai, Bengaluru, Kolkata and Chennai since 2008. In 2019 too Fever FM has partnered with Delhi Capitals, Mumbai Indians, Royal Challengers Bangalore, Kolkata Knight Riders and Chennai Super Kings as the official radio partner. 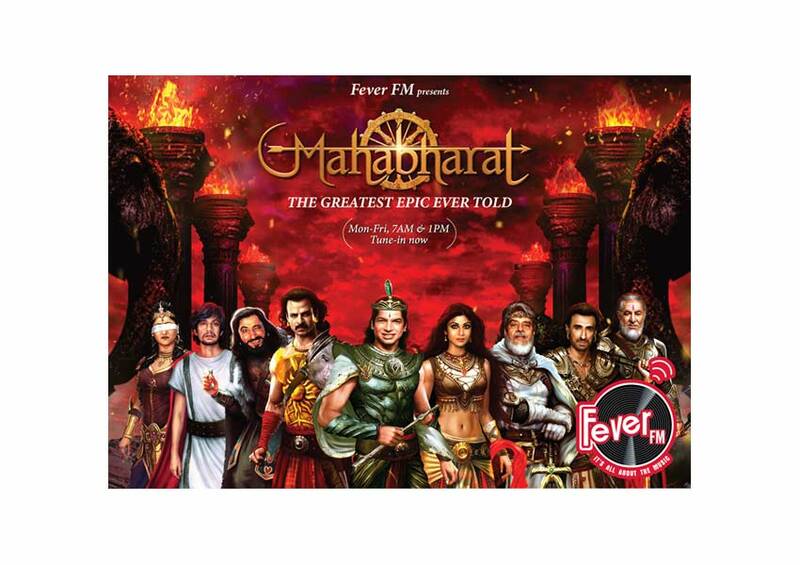 With these tie-ups Fever FM will ensure that the sports Fever touches new highs with Fever’s innovations across platforms – radio, digital and on ground.